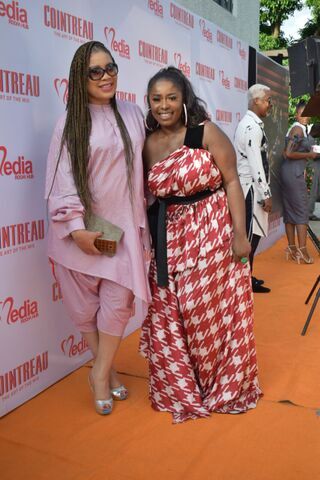 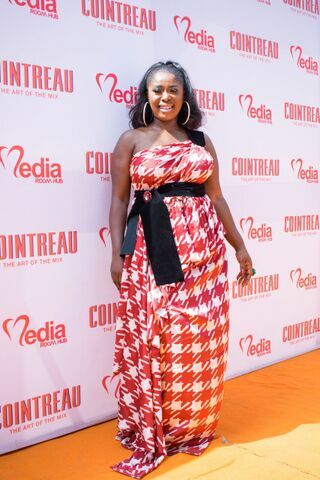 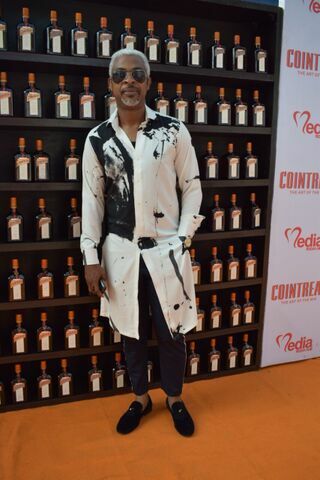 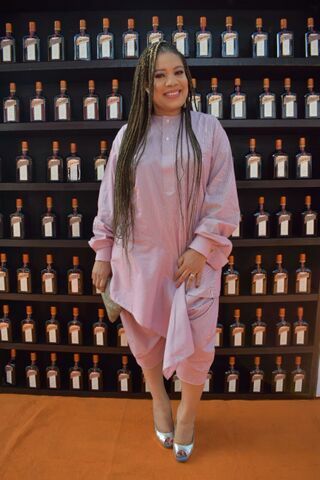 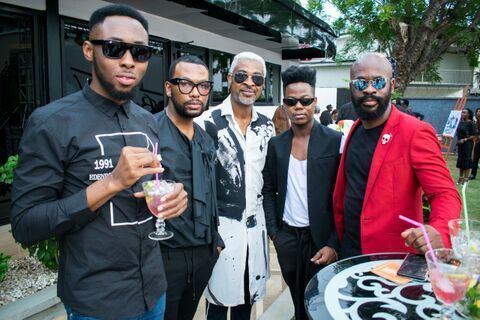 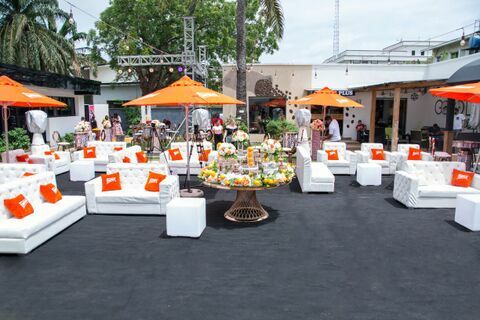 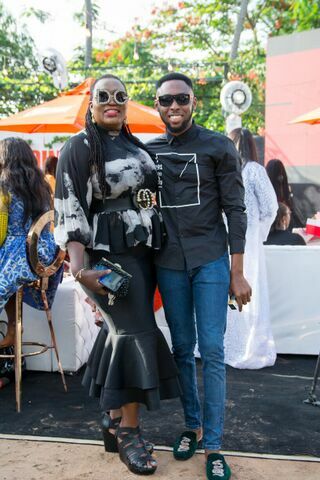 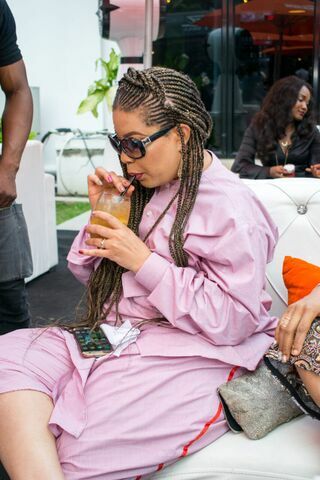 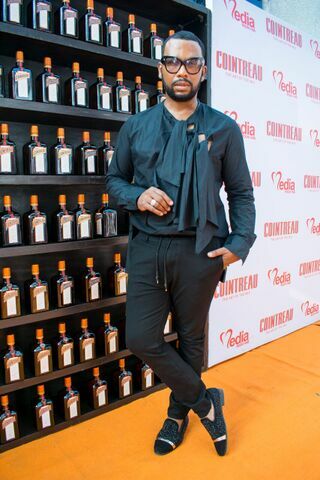 On Sunday 6th of May, online publication, Media Room Hub celebrated their one year anniversary with Cointreau at The Backyard, Lagos. 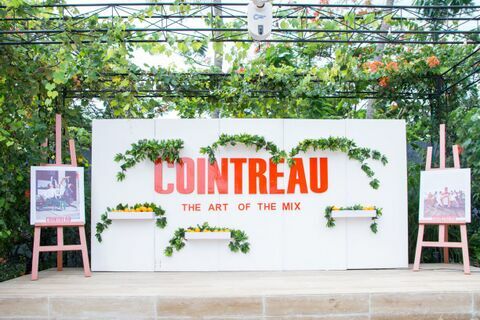 The event themed “The Art of The Mix” which represents the versatility of Cointreau cocktails kicked off with a panel session on “Corporate reputation in the era of social media”. 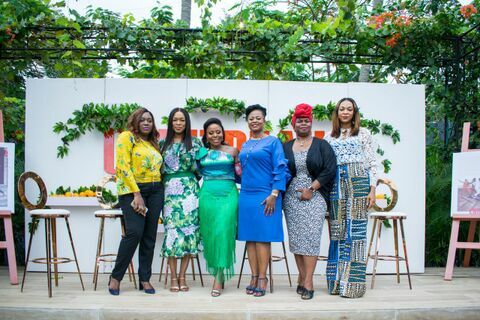 The panellists included Patricia Obozuwa (Director of Communications and Public Affairs, GE Africa), Tosin Adefeko (Founder & Manging Partner, AT3 Resources), Ogochukwu Ekeie-Ekaidem (Head of Corporate Affairs &Corporate Communications, Union Bank), Chizor Malize (CEO, Brandzone) & Nkiru Olumide-Ojo (Executive Head of Marketing, Stanbic IBTC Bank). 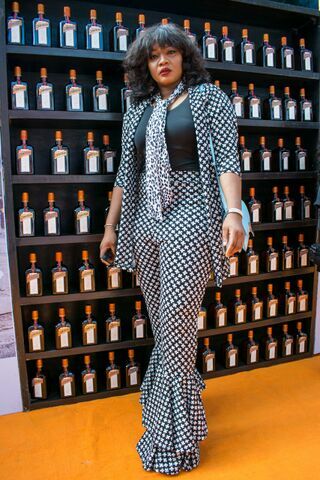 The very insightful panel was moderated by Toyosi Etim-Effiong. 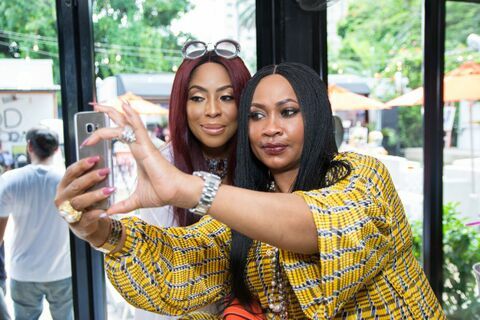 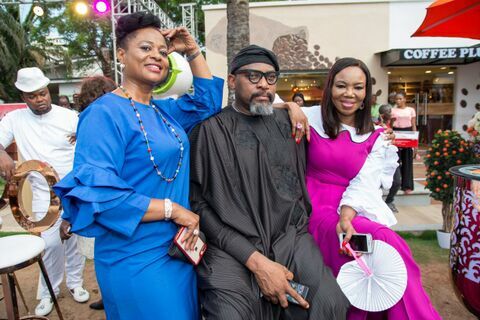 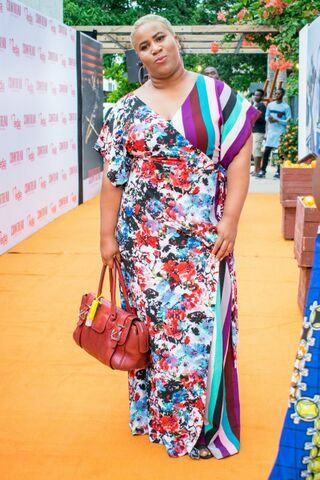 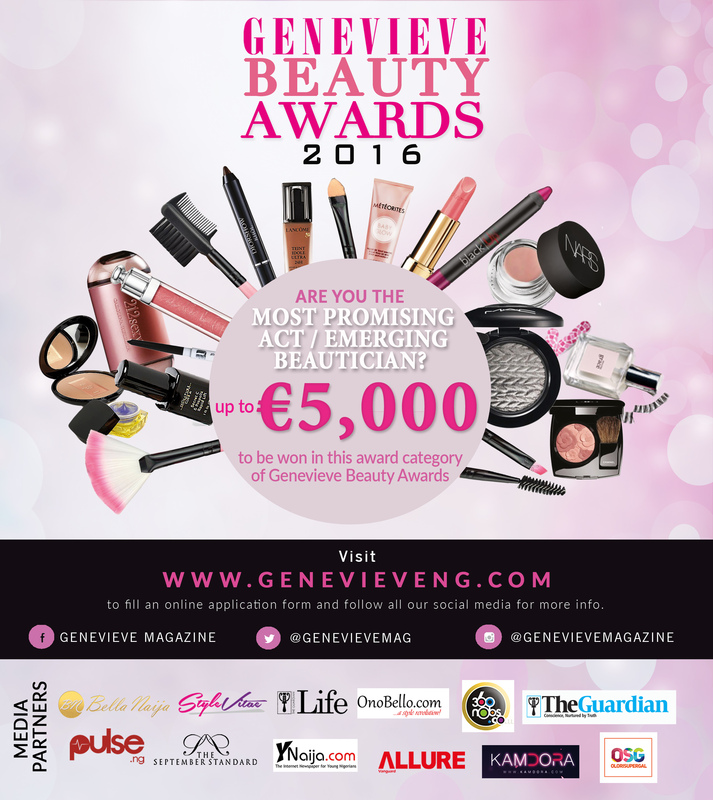 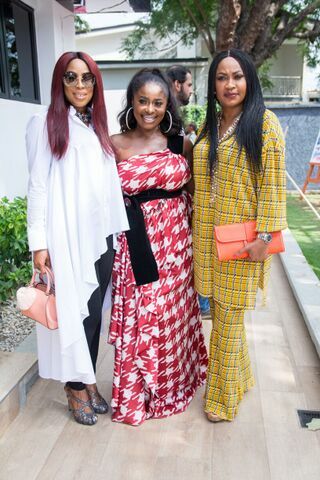 Guests at the event included corporate and business executives, celebrities and infleuncers: Mo Abudu, Derin Agbaje, Osayi Alile, Lanre Da-Silva Ajayi, Elohor Aisien, Omotola Monalisa Chinda Coker, Olisa Adibua, Kate Henshaw, Yvonne Nwosu, Praiz, Julius Agwu and many more. 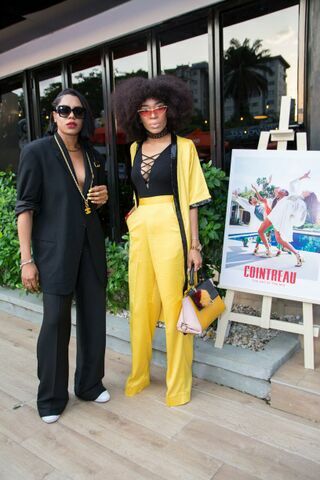 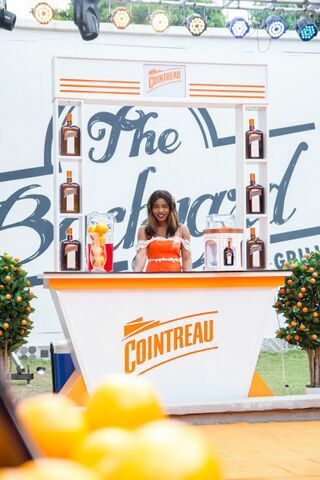 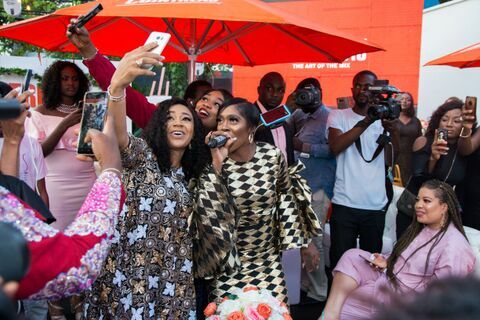 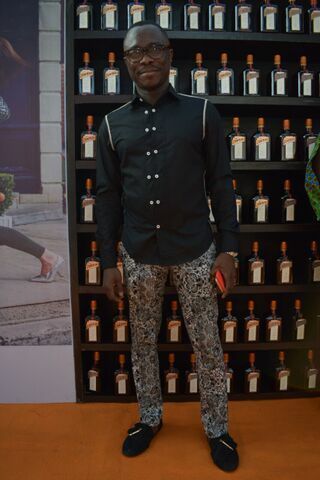 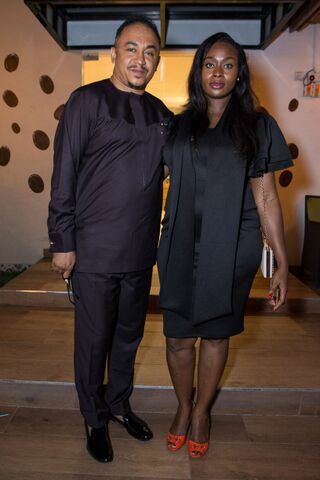 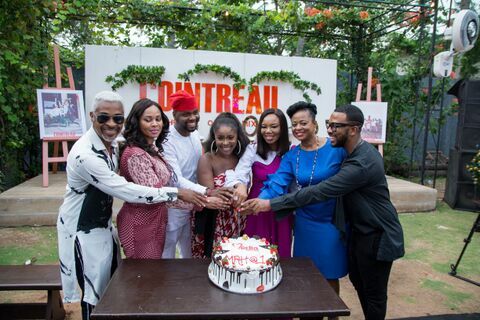 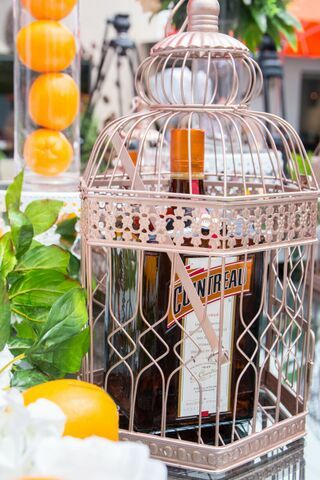 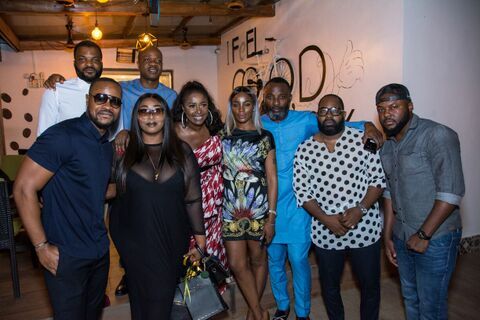 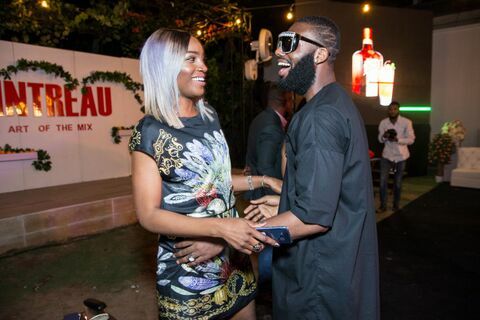 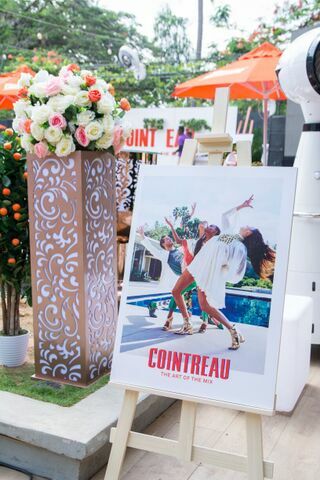 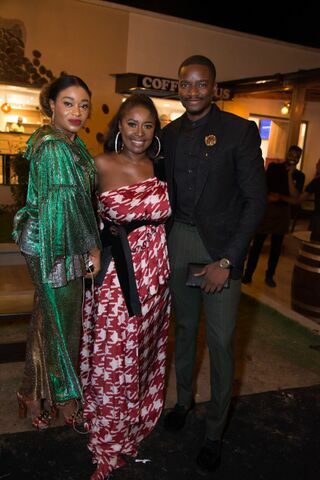 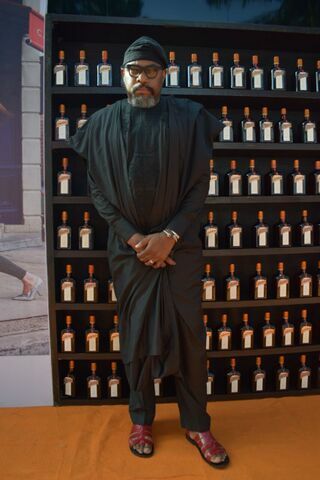 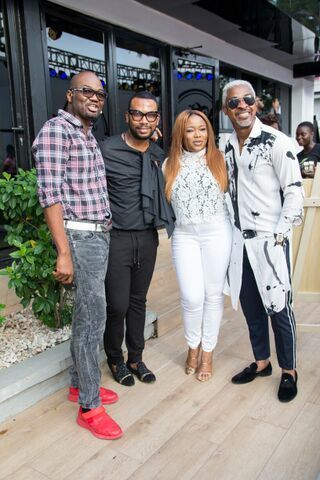 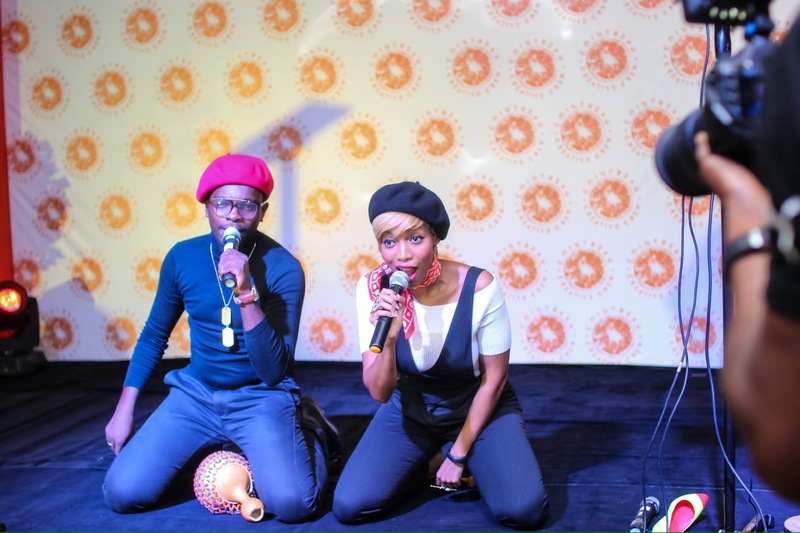 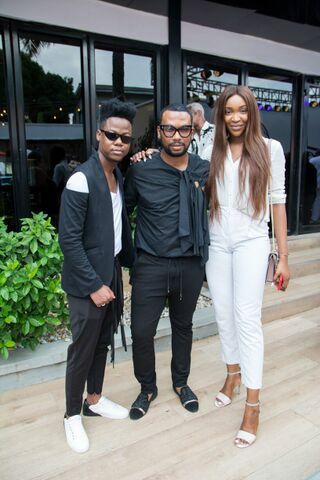 The event was hosted by Sir Efex, with a special performance by Tiwa Savage, guests mingled and enjoyed Cointreau-fizz cocktails as well as Cointreau infused deserts. 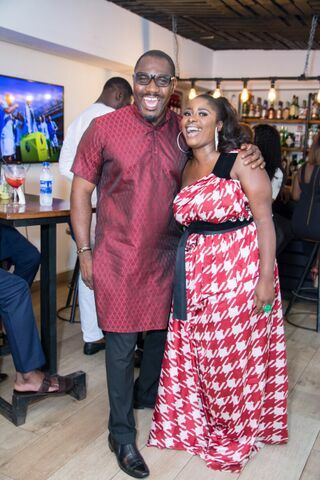 Guests were full of praises for the publisher of Media Room Hub, Azuka Oguijiuba, for her the growth of her publication.